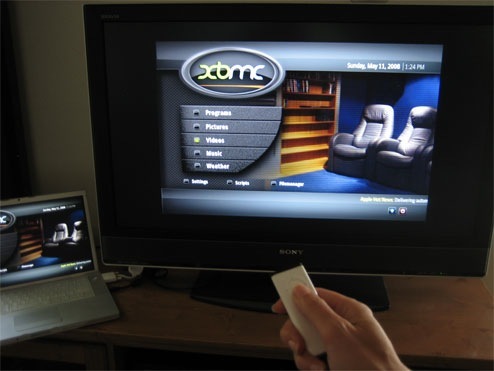 OK, so almost 2 years I blogged on MySpace about how I didn’t need an Apple TV (a post which is mirrored here, for those of you brave enough to click back far enough in time). Long story short, now I (finally) have one. What changed? 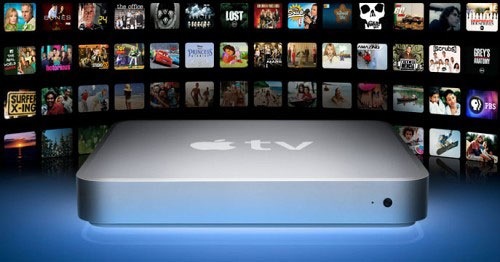 If you’re a Mac geek like me, then you’ve no doubt heard that Apple has started to ship their famed Apple TV box, which lets you enjoy iTunes movies, TV shows and music videos on your HDTV. 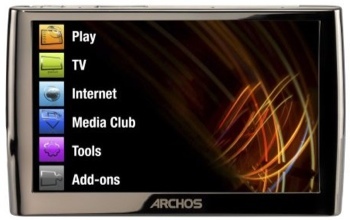 I’ve read some online articles that make it sound like this box is going to revitalize the sagging “download-to-own” market and that it will be The Next Cool Thing To Own, like the iPod did for music. Sadly, it won’t… and here’s why.